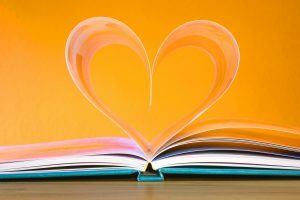 Do you love to talk about the books you’re reading? Do you love sharing your favorite books with friends? If you answered yes to any of these questions, you should join us for our Middle School Book Club on Monday, February 25th at 4:00 pm! 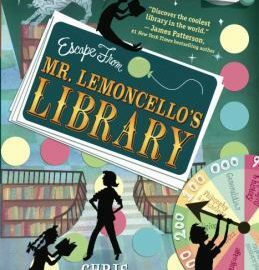 The first book we will be discussing is Escape from Mr. Lemoncello’s Library, and there are copies available for pickup at the Main Library’s Circulation Desk. And come prepared to recommend another book to the group – we will pick our April read from your suggestions! Oh, and did I mention there will be snacks? 🙂 Register today!